It is always the hit of the trip. Fights have broken out over who gets to live inside. 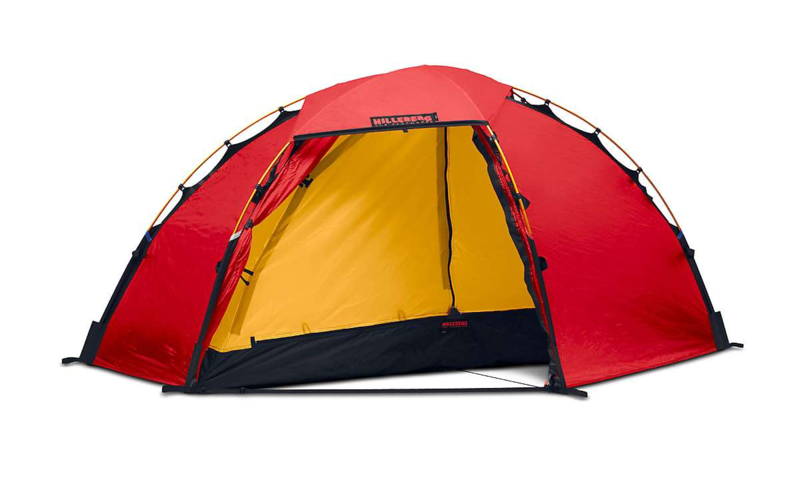 I used to pack a superlight alpine tent for car camping. Then one morning I had an awakening. Literally. I asked myself why I crammed into a nylon coffin when my car didn’t care how much the tent weighed. I switched to the Big House, a spacious abode with room enough for four humanoids, or two with room to roam or scuttle into opposite corners and brood. 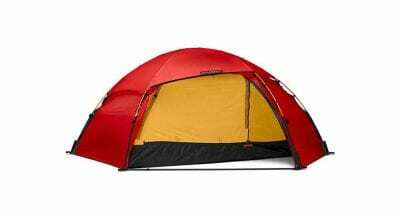 I’ve used the tent for over five years now, and have loaned it out for numerous school and family outings. It is always the hit of the trip. Fights have broken out over who gets to live inside. 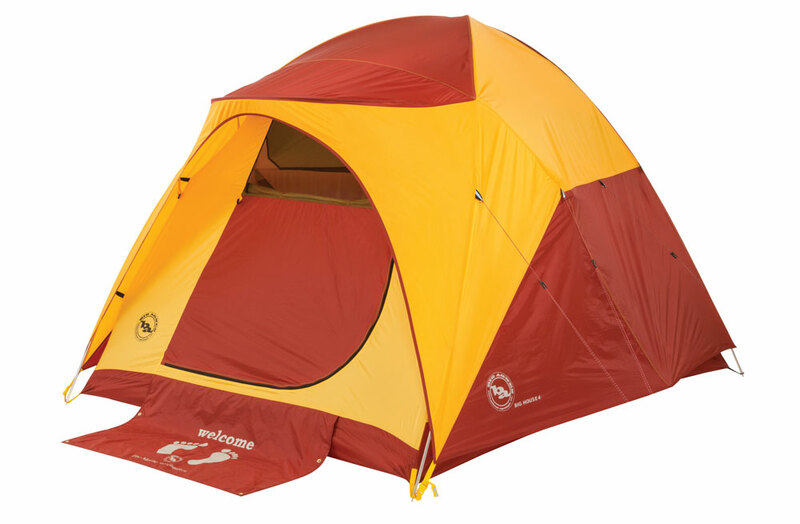 With a peak head height of five feet eight inches, the Big House is a tent you can stand in—crawling be gone! The Big House, though large, is easy and quick to pitch, and a snap to break down and stow in its suitcase-style tote bag (packed weight is right around 10 pounds). Copious netting panels keep the interior well-ventilated and bright. For folks who like to read or play cards at night, the mtnGLO version has LED interior lighting. 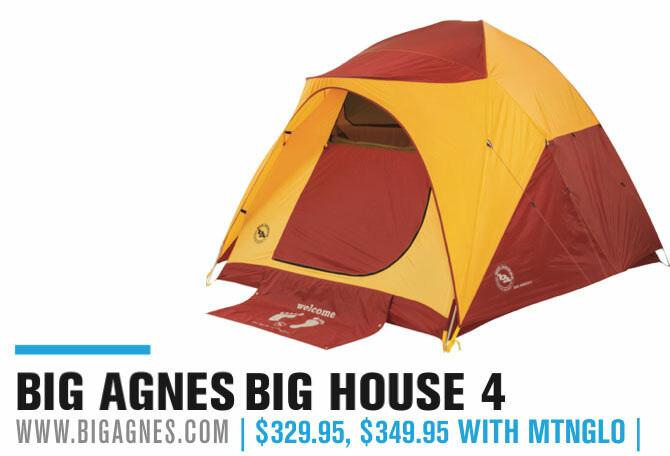 My Big House was the one without the fancy lights, but for $39.95, Big Agnes has a retrofit kit. This article originally appeared in Rock and Ice issue 236 (August 2016).